← Lost Dimension To Release on Steam This Month; Launch Discount Confirmed! The over-the-top brightly coloured dueling-action continues in the second season release of Yu-Gi-Oh! Zexal – Season 2; but what can one expect to receive from Manga Entertainment UK’s release of the set? Well let’s find out! Once again Yu-Gi-Oh! Zexal manages to stand apart from the rest to deliver both a unique and entertaining storyline while retaining that over-the-top duelling action; and the same can be said for this second season collection which is being released onto DVD by Manga Entertainment UK. Featuring forty-nine episodes across six discs this collection, entitled Yu-Gi-Oh! Zexal – Season 2, consists of two story arcs which cover the entire World Duel Carnival Final arc of (when released in Japan) Yu-Gi-Oh! Zexal as well as the Barian Invasion arc of (when released in Japan) Yu-Gi-Oh! Zexal II; all of which have been rebranded into simply Yu-Gi-Oh! Zexal for it’s English Dubbed (and edited) release. Confused? Well when Yu-Gi-Oh! Zexal was released in Japan the ‘first series’ was known as Yu-Gi-Oh! Zexal and featured seventy-three episodes with the ‘second series’, which also consisted of seventy-three episodes, was kown as Yu-Gi-Oh! Zexal II when released in Japan. This ‘English Dubbed’ set features the remaining arc from Yu-Gi-Oh! Zexal and then the first arc from Yu-Gi-Oh! 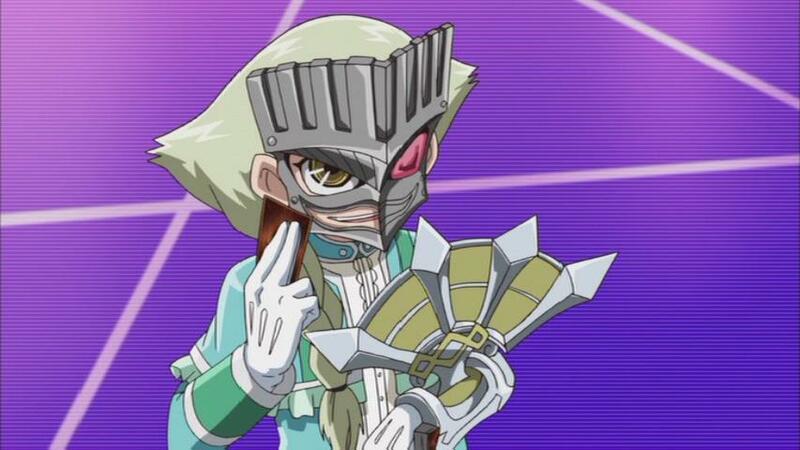 Zexal II. Naturally this is all meaningless as the English Dubbed variation of the series opts to forgo this separation and call it a single series; although saying this the opening song from Episode 74 onwards is different – which of course highlights the arrival of the new storyline and series. Potential complications aside this Season 2 set features forty-nine episodes with twenty-four episodes spanning the World Duel Carnival Final Arc and the remaining twenty-five episodes containing the Barian Invasion arc. 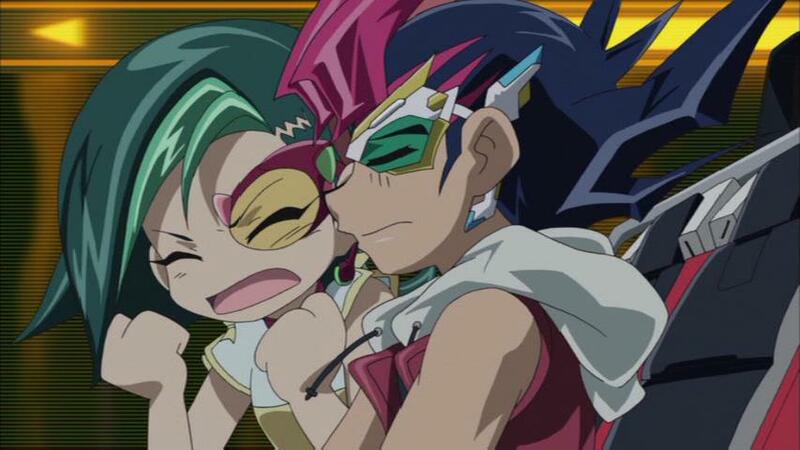 In this case the World Duel Carnival Final sees Yuma face-off against opponents in the final; but unlike traditional duels, which see 1 on 1 action, the final sees duelists thrown onto a Rollercoaster and allowed to due battle with anyone they see fit – so long as they meet each other on the tracks of the rollercoaster. It sounds bizarre but it makes for unique duelling experience to watch – especially when trap and magic cards on the coaster can cause disruption to a players life points. 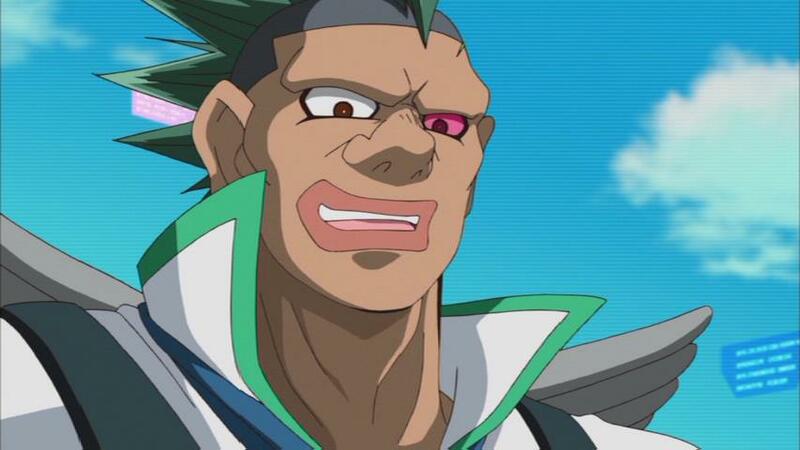 Interestingly this is only the first portion of the tournament as later stages return to that ‘1 on 1’ duelling formula with Vetrix doing everything he can in manipulating other duelists to do his bidding in order to take down Yuma and other ‘key characters’ within this portion of the story. Of course this intense duelling action isn’t the only attraction to this portion of the set as ties that bond Vetrix, Kite, Quinton, Dr Faker and Yuma’s father together. 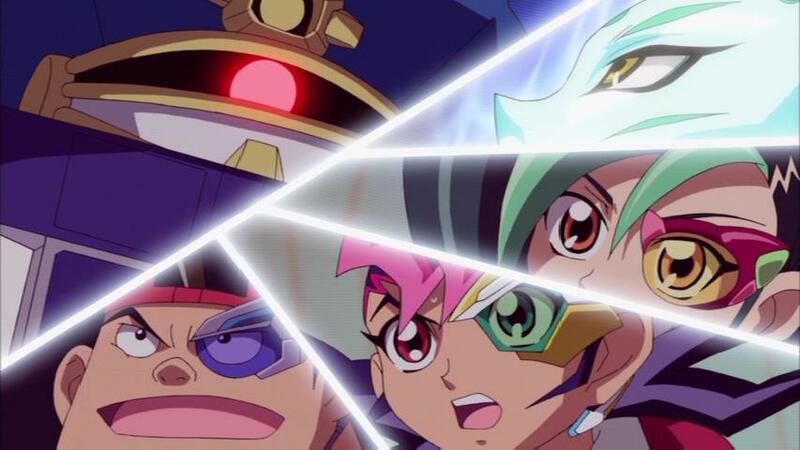 A realisation which sees Yuma attempting to unravel the mystery which in turn sees Kite, Yuma and Shark join forces to take Vetrix and Dr Faker down to find out the truth. What initially started off as a fun-dueling experience for our characters soon turns into a desperate struggle and it brings back that intensity that previous Yu-Gi-Oh! Series lacked and it makes for a half-decent-binge-watching series. 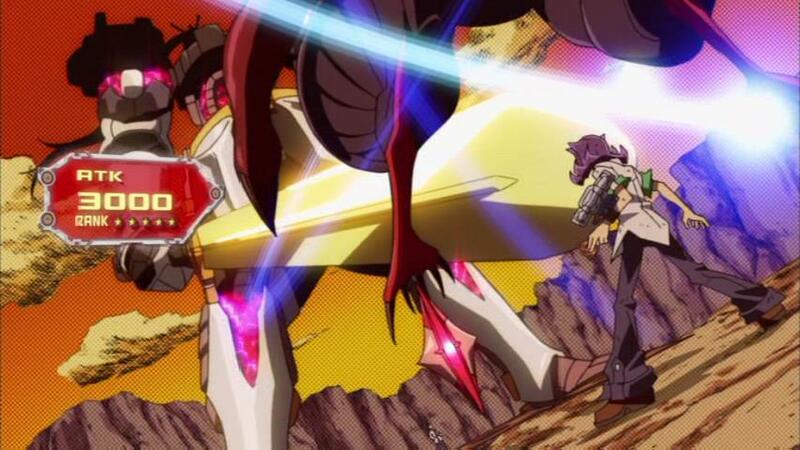 The second portion of this second season meanwhile focuses on the Barian Invasion arc of the Yu-Gi-Oh! Zexal timeline and in this case introduces a large selection of new characters in the form of transfer students including Shark’s sister. For the most part this portion of episodes returns to Yuma and Astral’s quest of finding the number cards but at the same time introduces us to the range of new characters and their duelling skills. Naturally as this is Yu-Gi-Oh! A sinister storyline is lurking behind the scenes in the form of possessed people; and as the episode number increases we begin to learn more about this mysterious threat and the potential dangers it could bring to Yuma and his friends. The second season of Yu-Gi-Oh! Zexal once again provides that non-stop over-the-top duelling action all of which featuring (potentially) cringe-worthy English audio; but fortunately for us it manages to deliver the original story with consistent quality and presentation; especially in the second portion of the set which features higher quality animation and better artwork on top of an interesting story. Just like the first season of Yu-Gi-Oh! Zexal this DVD release of Yu-Gi-Oh! 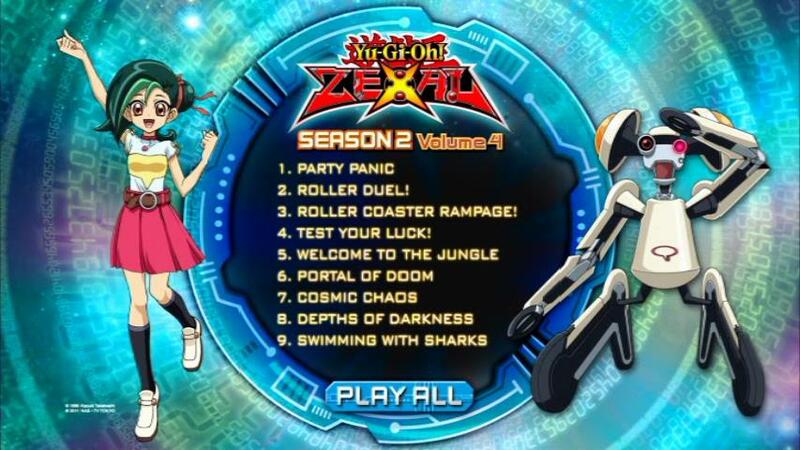 Zexal – Season 2 does not feature any supplementary content; which is to be expected considering that the discs are the same as those released in America and that this set only features the GKIDS/4KIDS English Dub. On the ‘flip side’ we do receive a slightly interactive menu with (once again) the instrumental song of the theme song playing in the background. It’s worth noting that you can either ‘play all’ episodes in one go or watch them individually; but if you do you will be returned to the main menu after watching each episode (unless you choose the play all option). This second season DVD release of Yu-Gi-Oh! 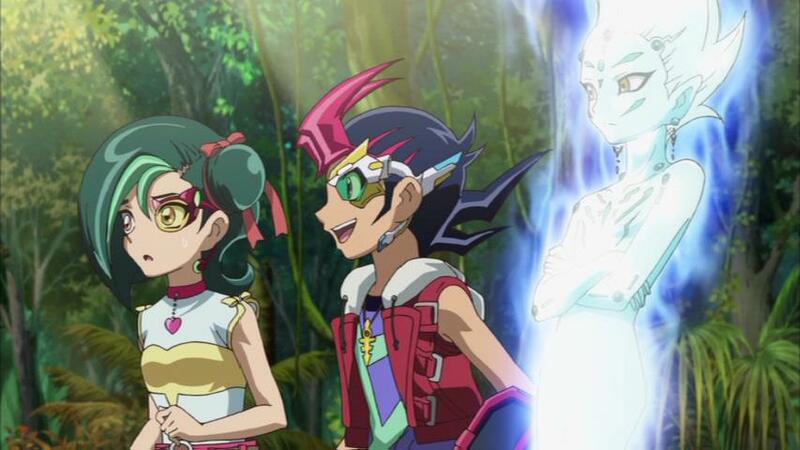 Zexal resumes the story of Yuma and Astral as they attempt to collect Number Cards in an attempt to restore Astral’s memory to completion; but along the way encounter new rivals, make new friends and discover realisations about their past. To some Yu-Gi-Oh! 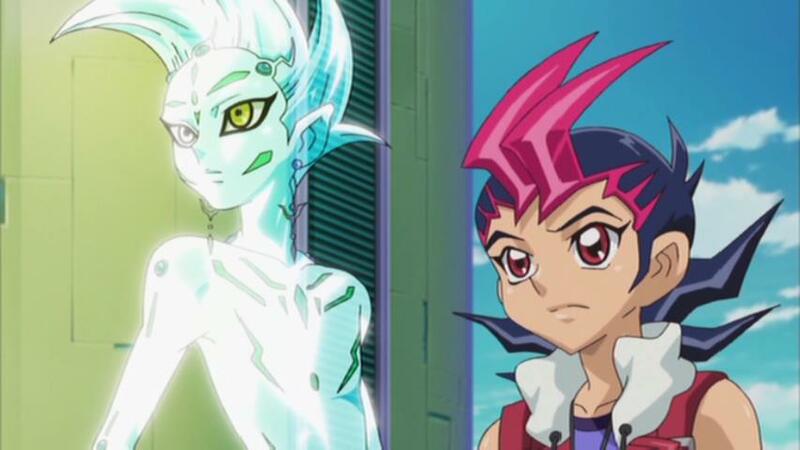 Zexal may be just a brightly coloured series about duelling; but look beyond that – especially in the Duel Carnival arc – and you’ll find a story which test the bonds of friendship and family as well as unearth a connection between Yuma and Astral that is more than just coincidence. Of course this is only part of the story being told, and I won’t be spoiling anything here; but this ‘English Dubbed’ second season release of Yu-Gi-Oh! Zexal contains the complete World Duel Carnival Final arc as well as the complete Barian Invasion arc from (when it was released in Japan) Yu-Gi-Oh! 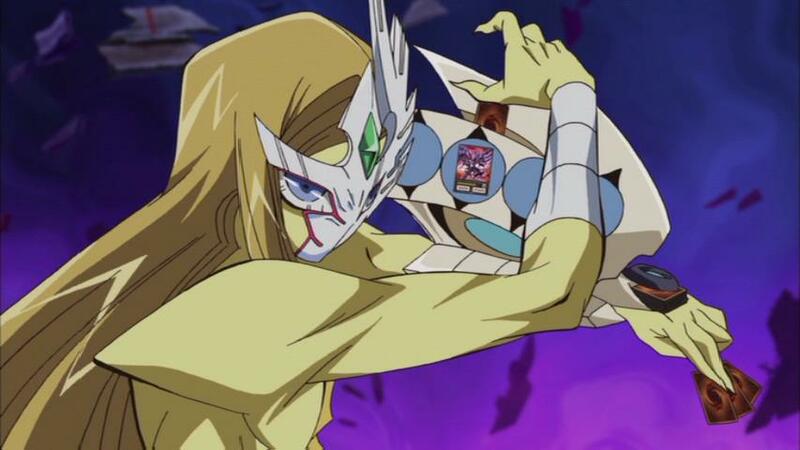 Zexal II. The Barian Invasion arc makes the start of a new storyline and as such features a new range of characters, including Shark’s Sister, and improved animation quality. This DVD release of Yu-Gi-Oh! 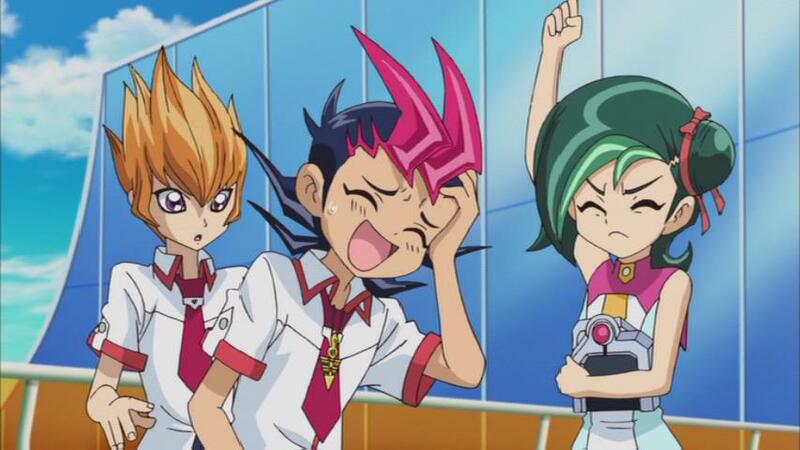 Zexal – Season 2 once again remains consistent with previous Yu-Gi-Oh! Releases, especially in regards to Yu-Gi-Oh! 5D’s and Yu-Gi-Oh! GX. As such not only have the discs been mastered by the Flatrion Film Company in America, which means that chapter markings for each episode are either non-existent r incorrect, but we also receive no supplementary features whatsoever. Of course we should be used to this by now; but it is worth mentioning. The positive news is that the discs are in NTSC format and that they are presented in widescreen ratio – which is of course the original ratio of the series. Overall this DVD release of Yu-Gi-Oh! 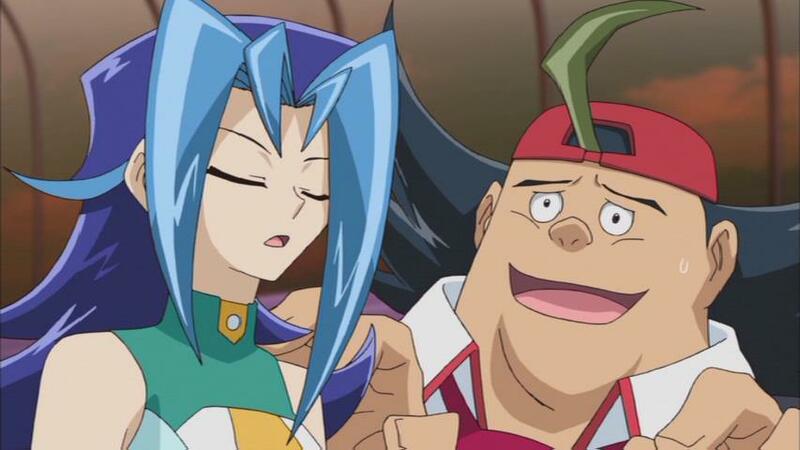 GX – Season 2 is exactly what you would expect to receive and remains consistent with the quality and presentation that was seen previously in the Season 1 release. In this case a large number of episodes across six discs in English dubbed format provide endless hours of duelling action as well as a conclusion to the story from episodes featured within the Season 1 set. If you’ve been following the Yu-Gi-Oh! Journey so far then obviously this set should be a no brainer. Yu-Gi-Oh! Zexal – Season 2 is now available on DVD within the UK.